Did you know: Sugar has over 50 names! It is the fact that no one tells you about. I mean, come on! That's at least fifty more than P. Diddy has at the moment. 🤔 Wait... is that his name, now??? Much like my feelings toward Diddy, I'm not mad that sugar has so many names. It's just that, WE NEED TO KNOW what they are because sugar is in pretty much everything we eat and that is mindblowing to me. Although I have been teeter-tottering with the idea of actually committing to our NaturallyCurly No Sugar challenge, I have to admit... seeing this collection of various sugar names has me leaning more toward following through than I originally planned to. With so many names, my curiosity shifted to overdrive. 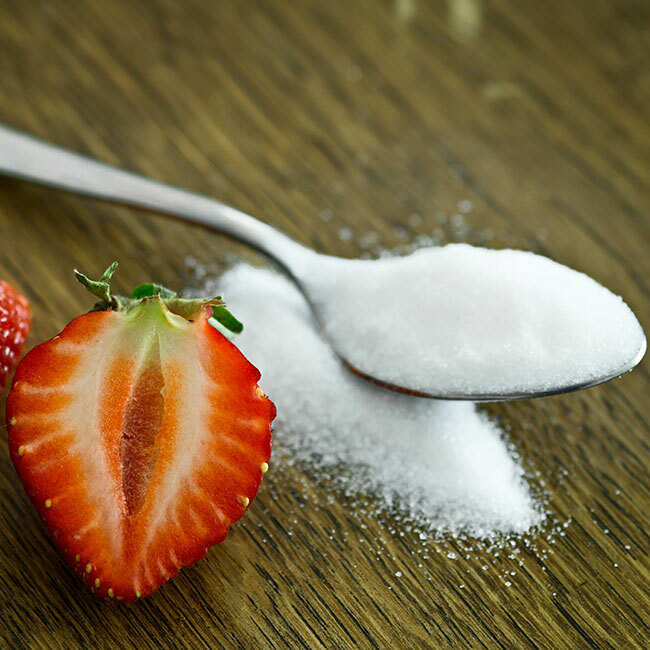 I began to learn about how sugar breaks down in the body, how to deep dive into food ingredient labeling, and why sugar addictions are even a thing, the latter of which was most fascinating to me. That is why I wanted to know how sugar, with its various and cleverly disguised monikers, affects our brains. What I found blew me away. Seriously, you guys. It's science. If you have ever wondered why you cannot stop thinking about mashing fistfuls of cookies and scores of multi-colored, pellet-shaped candies into your face, you are not alone. It is because your brain LIKES it, and it wants you to feed more sugar to it. WOW! Can you say #headgames? As educator Nicole Avena states, "Sugar also causes dopamine to be released, though not as violently as drugs." Well, that fact may very well be why people use terms like "fiend," "junkie," and "addict" when talking about the sugary stranglehold of Tootsie Rolls, Nilla Wafers, and grandma's chocolate chip cookies. Post-watch, that gives me a whole new lease on just saying "No!" to sugar. But enough about me. Surely, you are ready to know every color of this rose so here are the names of our frenemy sugar. All the potential baby names you could possibly imagine. Dang it - I mean, all of sugar's names! When scanning food labels, make sure that you're looking out for these bad boys (tip o' the cap if you've come full circle - if not, please refer to Diddy at the top of the article). Did you know all of these names? Is your brain hooked on sugar? 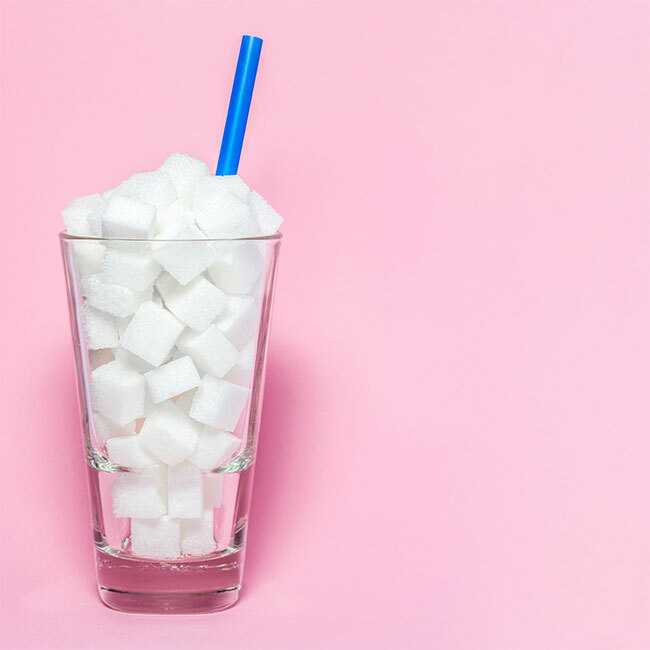 Now that you are thoroughly versed (and possibly freaked out/disgusted/alarmed), are you going to take the No Sugar challenge? You can sign up by clicking this link: NaturallyCurly No Sugar Challenge 2018!